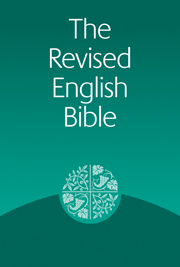 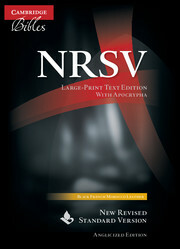 First published in 1989, the Revised English Bible is a complete revision of the New English Bible. 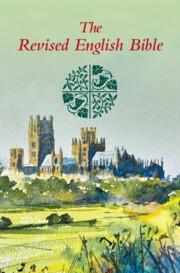 Sponsored and approved by all the main Christian denominations, this translation is widely used throughout the UK and abroad. 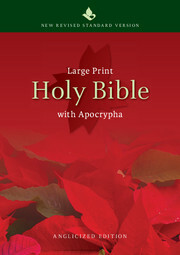 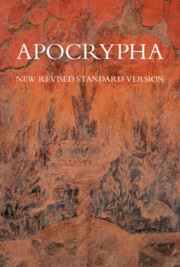 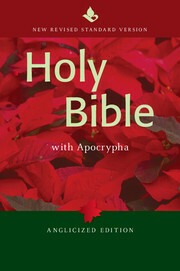 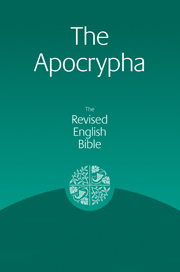 This robust, economical Text Edition includes the Apocrypha, or Deuterocanonical Books, which many individuals and churches include in their bible reading. 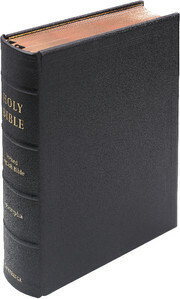 Suitable for church or school use as well as private study or devotions, this hardback comes with a handsome green jacket. 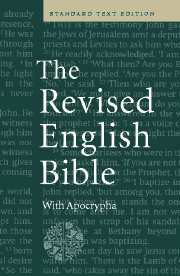 It is an addition to Cambridge's 'standard text' family of Bibles, joining the King James Version and the New Revised Standard Version.